Over the past few years, the healthcare industry has witnessed a dramatic increase in the adoption of mobile applications. Gone are the days when people used to call or walk-in to the doctor’s clinic to book an appointment. According to a recent study, over 70% of the US citizens use some type of healthcare mobile app to manage and monitor their health and well-being. In fact, healthcare mobile apps are among the top revenue contributors. As per the stats, the value of the global mHealth market is expected to grow up to $59 billion by 2020, which was only $6.7 billion in 2012. 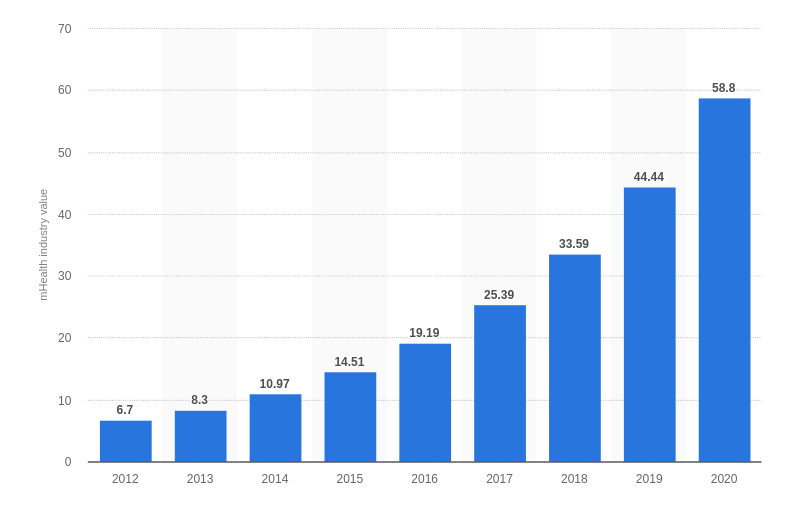 As we can see that the value of the global mHealth market is growing on an average of twice every three years, the business opportunity for healthcare mobile apps is immense. To leverage the trend of mobile apps in the healthcare industry, more and more hospitals and health care service providers are willing to invest in healthcare mobile app development to meet the fast-evolving needs of their customers in the best possible way. 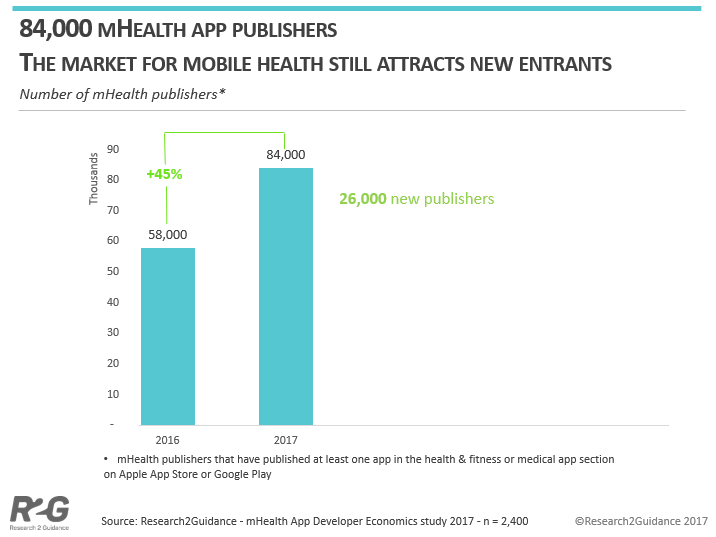 According to Research2Guidance, the number of mHealth app publishers is increasing by a rate of 45% each year. However, the first concern that comes to everyone’s mind while procuring healthcare mobile app development is probably the cost and features associated with the app. In this article, we are going to discuss the same but, before we move forward, let’s first understand what a Healthcare Mobile App actually is. What is a Healthcare Mobile App? A healthcare mobile app is an application program designed to provide health-related information, services, and solutions to those involved in the healthcare industry, including patients, doctors, and general consumers. Depending on their usage, healthcare mobile apps can be divided into two main categories: healthcare mobile apps for doctors and healthcare mobile apps for patients. 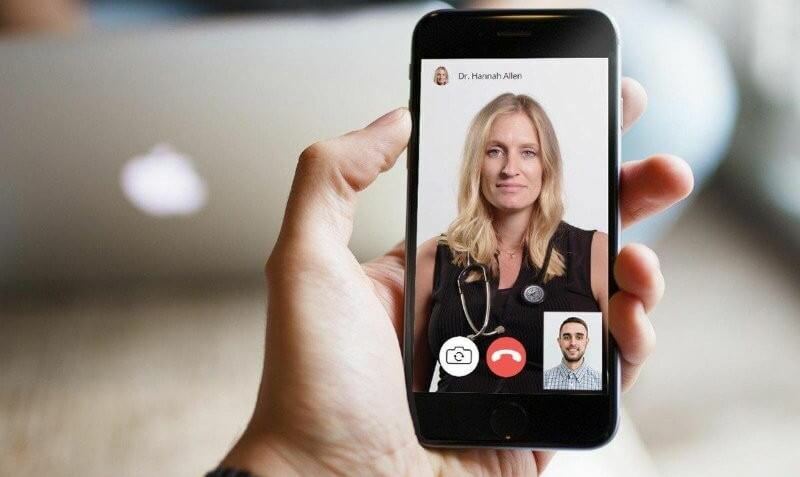 #Doctor Apps: These apps are catered towards those who are engaged directly in the healthcare industry, including hospitals, independent physicians, and other healthcare professionals. 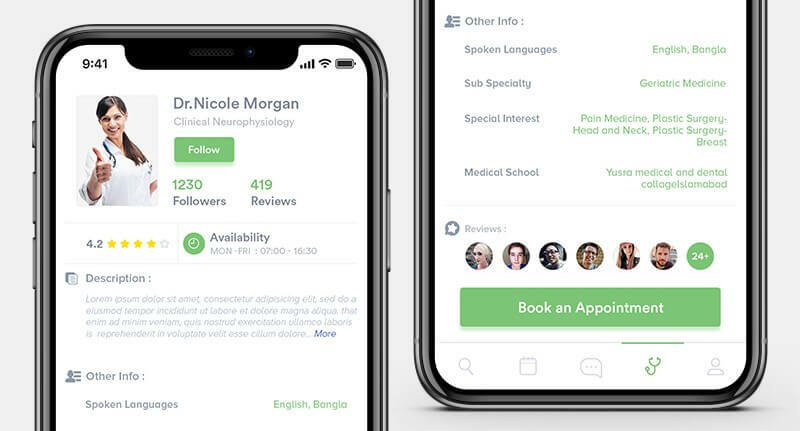 Doctor apps are built to store patient-specific information, provide access to medical records, pharmaceutical recommendations and pill prescriptions based on the present health status of the patient. #Patient Apps: Patient apps are made specifically for patients and general consumers. These apps provide people the ability to schedule appointments with doctors, monitor data for various bodily processes, and maintain general physical fitness. #Chronic Care Management Apps: Patients suffering from chronic diseases such as blood pressure, diabetes, cancer, tumor, and other similar diseases need continuous consultation and treatment from doctors. For such patients, chronic healthcare mobile apps prove to be an ideal option to monitor the health of patients. #Medical Apps: These apps are diagnostic apps that bring awareness to patients and doctors. Medical apps create alerts and serve as a medical reference for both physicians and patients. #Healthcare and Fitness Apps: Different activity tracking apps, diet, and nutrition monitoring apps, physical workout and weight loss/gain apps belong to this segment. With these apps, users are able to get regular health and fitness tips via push notifications. 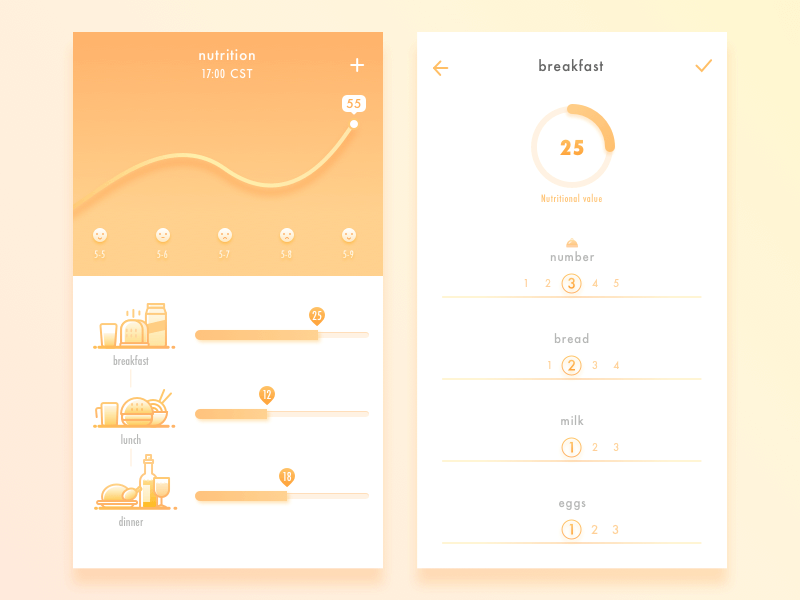 #Women’s Health Apps: These apps are built specifically for women, allowing them to schedule appointments with doctors and get information related to menstrual cycle, pregnancy, fertility, breastfeeding, infant care, etc. 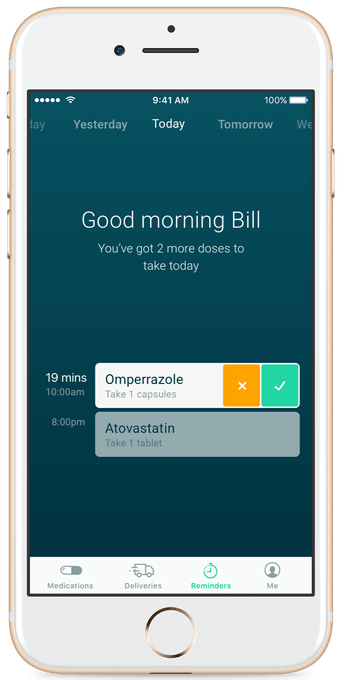 #Medication Management Apps: These apps reminds patients to take their prescribed medications always on time and thus helps in fast recovery of patients from critical diseases. #Personal Health Record Apps: These applications allow patients to store and share their medical conditions data with their doctors. #Emergency/Urgent Care Apps: These apps prove quite helpful in case of an emergency. Providing patients and general consumers the information, such as the location of the nearest hospital or clinic, directions, approximate travel and waiting time, and the availability of doctor at that place, such apps help patients to reach the right hospital as soon as possible. Needless to say that a high-end healthcare mobile app is the one that integrates the features of the above-mentioned two or more segments to provide users with best-in-class healthcare solution. However, to ensure better penetration in the healthcare domain, it is advisable you stick to any one category. #Patient Privacy: Given that a healthcare mobile app deals with patients’ personal information which might sometimes be extremely sensitive, a developer needs to keep protected health information (PHI) at his top priority. To be more precise, if you are developing a healthcare mobile application, it must follow the Health Insurance Portability & Accountability Act (HIPAA) that advocates the privacy of patients. #Data Security:Another biggest concern faced by developers while building a healthcare mobile app is the safety and security of the patient’s data. Being a mobile app development company, it’s your responsibility to ensure the complete safety and security of patient’s data, which includes but is not limited to login credentials, personal information, financial credentials, and medical data. To design, deliver & distribute the app safely and securely, a developer can take advantage of certification and guidance offered by some renowned healthcare organization such as HCCA (Health Care Compliance Association) and HITECH ( Health Information Technology for Economic and Clinical Health). #Compliance with FDA Regulations: Healthcare apps that promote unhealthy lifestyles are shut down by regulatory bodies like the FDA (Food and Drug Administration of America). This is the same agency that banned the use of pro-smoking apps (apps that promote smoking) in North America. According to their regulations, a healthcare mobile app should not violate any public health laws and must improve the quality of life of all its users. #Cloud Integration: Owing to the security concerns of cloud platforms, the integration of cloud computing with a healthcare mobile application is a major technical challenge for most developers. Since many cloud-based storage databases can still not be secured completely, preserving patients’ data and information becomes a daunting task for developers. #Compatibility with Legacy Medical Systems: Modern apps face compatibility issues with archaic and highly customized EHR systems already installed in hospitals. 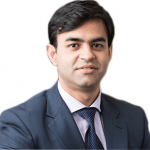 Since most of the archaic hospitals and medical centers are operated using an outdated technology, app developers need to take adequate time to understand the intricacies and particularities of a particular legacy system, which makes the development of an advanced healthcare app powered by the latest and trending mobile app development technologies a quite challenging job. According to a recent research done by Accenture, only 11% of the healthcare mobile apps offer at least one of the three functionalities that patients/consumers want the most. In fact, inadequate market research is one of the key reasons why most mobile apps fail to perform. #EMR/EHR: The biggest driver of healthcare mobile app development costs! Electronic Medical Records (EMR) or Electronic Health Records (EHR) module facilitates a centralized system to easily manage patient data and records. #Medical Workflow Automation: This is an ancillary module to EHR, which involves medication, accidents, and incidents tracking as well as informs medical professionals about drug dosage and timings, fluid replenishment timings, drug and waste management, etc. #Doctor and Patient Communication: This module allows doctors and patients to communicate with each other, with appointment scheduling, visit tracking, and communication on similar procedures. #Video Conferencing: This feature involves using the smartphone camera for face-to-face video conferencing. #Payment Processing: The in-built payment processing system allows the patient or consumer to pay directly from the app for products and services. 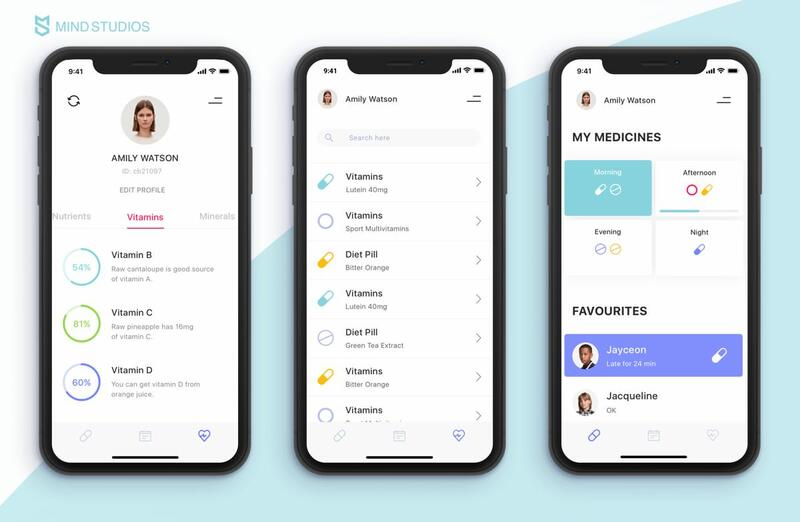 #Shopping Cart: This module facilitates patients and consumers a dedicated eCommerce section where they can buy medicines and healthcare products directly from the app. #Third-Party API Integration: This feature involves the integration of third-party services and applications using documented APIs such as Google Maps API. 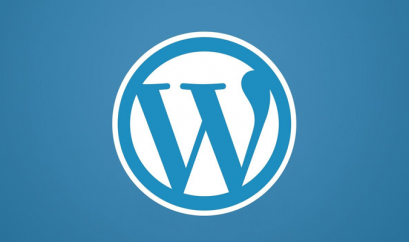 #Custom API for Website Interoperability: This step involves the development of a custom API to connect the mobile app to an existing website for allowing the exchange of data between the two systems. #Content Management System: Integration of a Content Management System facilitates administrators to easily modify the contents of the app. #Reporting and Analytics: Integration of an Analytics to get regular reports on app behavior, app issues, network bottlenecks, and app crashes. 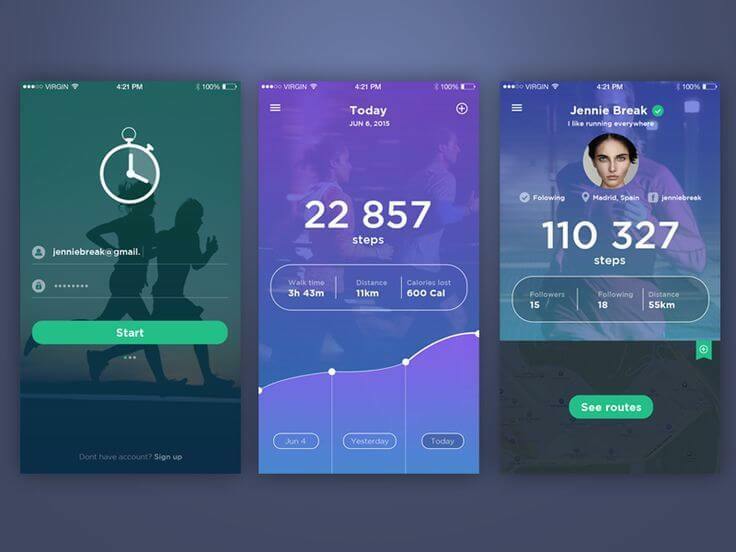 #Custom UI Design: A professionally designed unique user interface with customized components and page layouts adhering to Human Interface Guidelines for iOS and Material Design for Android. #User Profiles: Allowing users to customize profiles, with information which might be public in nature. #Email and Password Login: Allowing users to create profiles using an email id and a custom password. #Social Login: Allowing users to log in and sign up to the app using social networks such as Facebook, Twitter, Google Plus, LinkedIn etc. #Two-Factor Authentication and SSL Encryption: Incorporation of extremely secure authentication methods which are available only to the user. #Wearable Device Connection: Connecting the app with Wearable Devices so that the users can easily track or monitor their activities with ease. #Push Notifications: The integration of push notification functionality to remind the patient or consumer about the regular workout or dosage of medicines, even at that time when the user is not using the app. #User Dashboard: This feature involves the creation of a page which shows forms, charts, and other personalized information. #Activity Feed: A stream of activity from the user, usually ordered sequentially or chronologically. 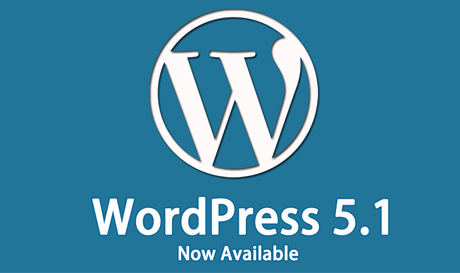 #Search: The integration of a Custom Search Box with search auto-completion and suggestions. So, How Much Does it Cost to Develop a Healthcare Mobile App? #Feature Integration: Depending on its type, the complexity of your healthcare app is defined. Given the fact that complex healthcare apps have many features, they require an extended team of highly-experienced app developers accompanied by a dedicated project manager. In short, the more features your app has, the higher the development cost will go. Since feature integration directly affects the cost of healthcare app development, we recommend you start with minimum necessary features. 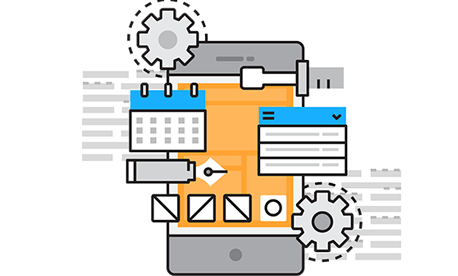 #Development Duration: The more features you wish to implement in your app, the more time it takes to develop and consequently the more development cost you’re bound to pay. #Choice of the Platform: The development platform you choose, Android or iOS, also play a vital role in determining the cost of a healthcare mobile app. 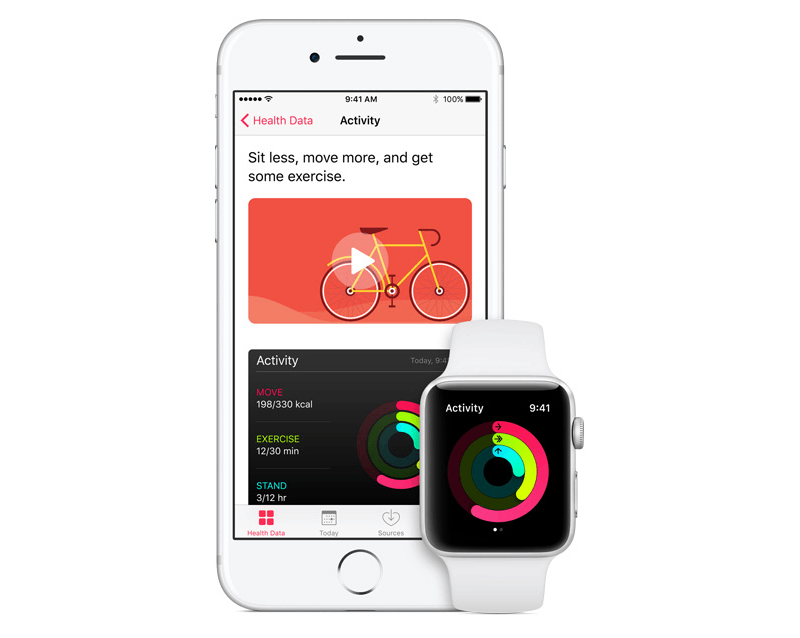 Usually, the cost of iOS healthcare mobile app is lower in comparison to Android. This is because Android app development requires more extensive testing due to a plethora of mobile and tablet devices with different screen sizes. #Hourly Rate: Due to a substantial difference in the economy of different countries, there is a great variation in the hourly rate of healthcare mobile app development across the world. Where American and Eastern Europe based app developers charge between $30 to $250 per hour, Indian app developers take between $20 to $80 per hour. Different companies have different rates, but as a rough estimation, the overall cost of a healthcare mobile app usually starts from $30,000 for one platform of choice (either Android or iOS), which can exceed up to $70,000 depending on the complexity of the app. However, if you want to get the exact budget estimate, you need to consult a reliable healthcare mobile app development company that is proficient enough to fulfill your project’s custom requirements in a cost-effective manner. We, at iPraxa, have proven expertise in developing innovative, feature-rich and fully-functional healthcare mobile apps for patients and doctors. If you also are making up your mind for developing a top-notch quality healthcare mobile app, feel free contact us to have further discussions.